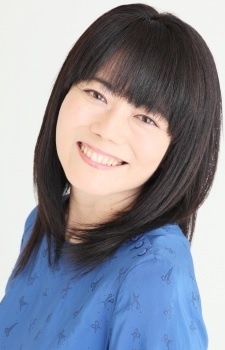 Mizutani Yuko worked for Production Baobab until September, 2011 and is currently affiliated with Aoni Production since December 1, 2012. She graduated from the Osaka Prefecture Shimamoto High School. Her nickname is Kerorin (ケロリン). She made her debut in 1985 on the popular tv series Kidou Senshi Z Gundam, where she played the role of Sarah Zabiarov and gained popularity thereafter. Wife of director Mizuho Nishikubo. 水谷優子 (1964-2016) の 生誕53周年、ゆっくり休んで下さい。Mizutani Yuuko's 53 birthday anniversary, Rest in Peace.